Being a baby shower hostess doesn’t have to be stressful! Relax, put your feet up, and get ready to host the cutest baby shower party ever! 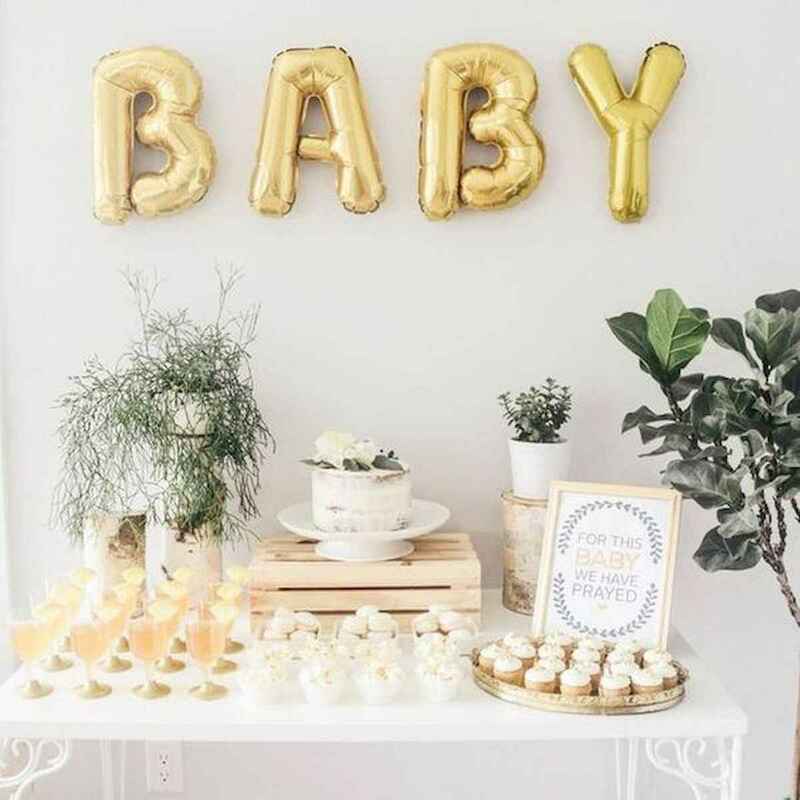 By the time you are done here, you will have all of the tools needed to cross baby shower games, prizes, party favors, cakes, baby gift ideas, baby shower invitations, menu planning, printables, decorations & supplies … all off of your list! Woo Hoo!